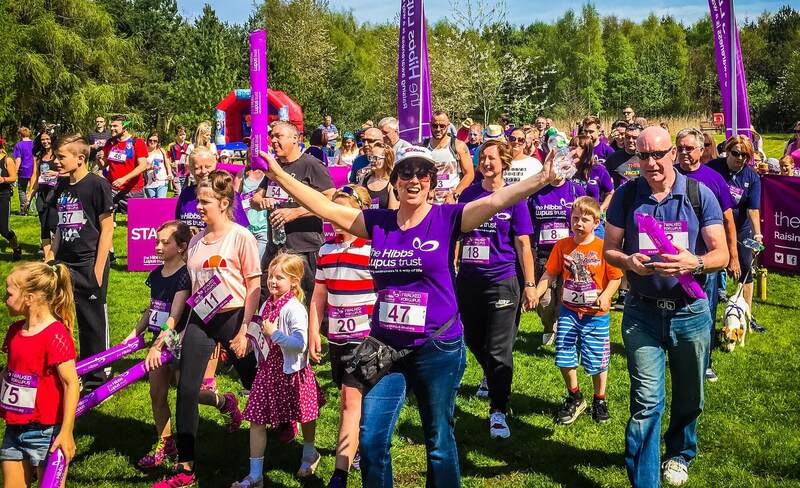 Our annual 2 & 5 mile lupus walks will take you into the beautiful Cannock Chase, a designated Area of Outstanding Natural Beauty. Hi Tracey, yes we’ll keep you updated. Best wishes, John.